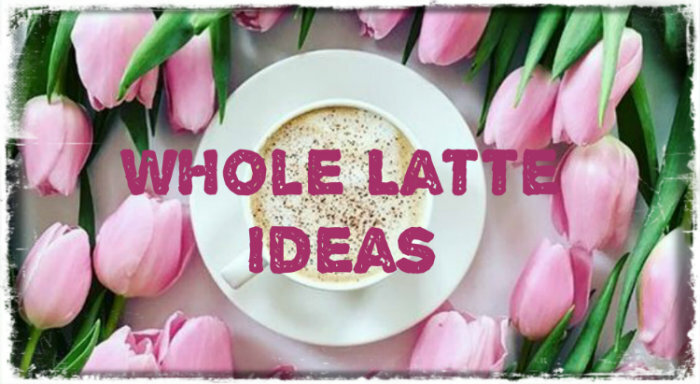 Whole Latte Ideas: Announcing the BiteOber Halloween Readathon! Announcing the BiteOber Halloween Readathon! 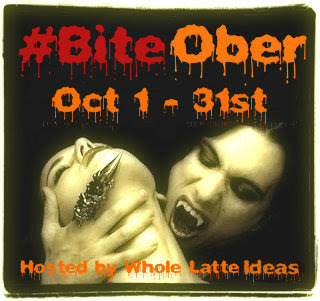 Every year I host The Paranormal Reading Challenge, a year long reading challenge and I also host a related month long readathon called BiteOber. Because I am finding so much overlap in "autumn" books and "Halloween" books I am merging the Sweater Weather readathon in with BiteOber. Yes this means a shorter readathon length but having both readathons feels redundant. I apologize for any inconvenience. 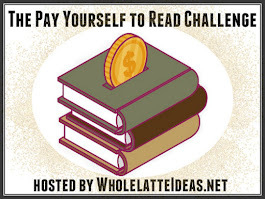 You can participate in only the October readathon or sign up for my other reading challenges. All paranormal books read for the month long BiteOber readathon may count towards my year long 2018 Paranormal Reading Challenge! Please note horror and paranormal aren't necessarily the same thing but the genres do overlap. You may sign up anytime between now and during the readathon. 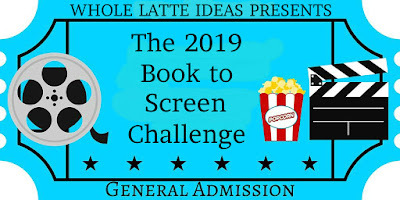 If you could be so kind, please place the BiteOber Readathon banner on your blog to help spread the word.